Well… the word is getting out about how the team here at The Haven not only rides a few Thumpers and some super speedy rockets, but we also have secure motorcycle storage, wash stations, tools and some great banter. Also, being advocates for our country, lake, and boarding states of Minnesota, Wisconsin and Michigan, we are Ride Lake Superior approved. Let me leave it to this amazing guest review by our new friend Garth Twitchell as he sends out the following note to BMW. Also… see the following link to the article by Ontario Tourism and What a Ride. Please also see the following link from our friends of Ontario Tourism. 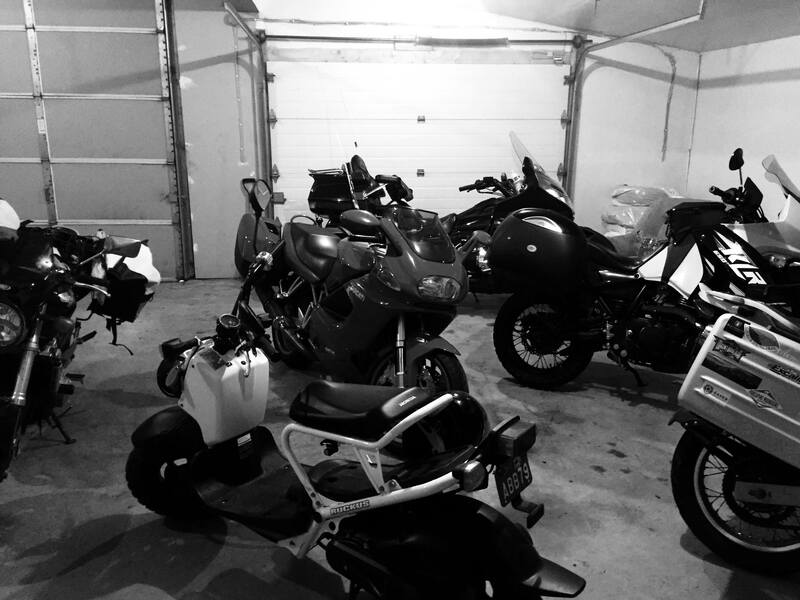 Tagged bmw, camping, canada, cycling, ducati klr, hostel, hostels, lake superior, motorcycle, ontario, port arthur, ride lake superior, rideordie, tbay, thunder bay, waterfront district. SURFS UP! Second Beginner Clinic August 19, 2018!